In April 2018 some of the POCUS Ireland team were involved in teaching on the first Irish EGLS course at St James. It sold out within a week. 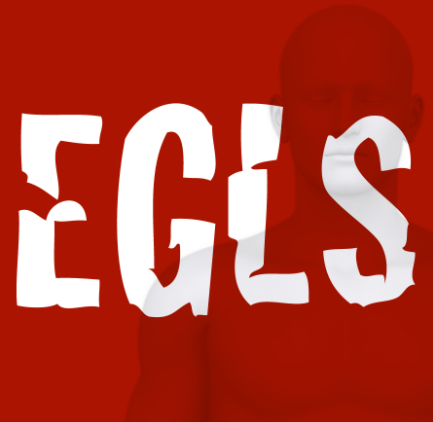 Nick Lim has organized EGLS in Dublin again. This time to be held in Beaumont at the end of November. The booking on the website is now live. The website will tell you that the cost is $34.99 (this corresponds to the online training fee that will be included in your workshop fee). The total amount of $600 (400€) for the course will be indicated in Step #2. 8. Make your payment, then confirm your registration by completing steps 2 and 3! If you have any questions, do not hesitate to email EGLS: info@echoguidedlifesupport.com.